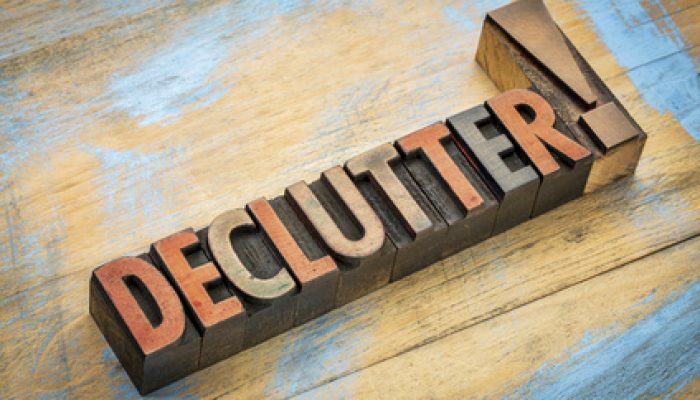 Declutter, revitalize and energize your life! Everyone has a closet or desk where things just keep piling up and/or accumulating. Everyone wants to get organized but not everyone knows how to do it. Clutter happens because we have things we think we’ll use later, items that have sentimental value, or you feel you spent good money on it and you hate to throw it away. Many times these things feel like they are connected to us. In a way, they are connected to us energetically. To manifest new things in your life, you need to get rid of old energy that blocks the flow coming to you. You don’t have to get rid of everything, just some things and declutter. 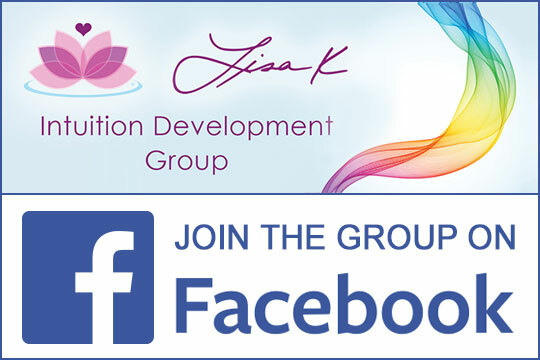 Join Lisa K. and her special guest Niki Payne, as she and Niki guide you in learning a few easy steps to simplify and declutter your environment, thereby creating new and positive energy in your life. This is a bit longer that other podcasts since it was recorded back when I was doing 1 hour shows, but it’s great content! I think you’ll like it.